Hey My Angels. What’s up? How are you all doing? Do let me know by commenting below. 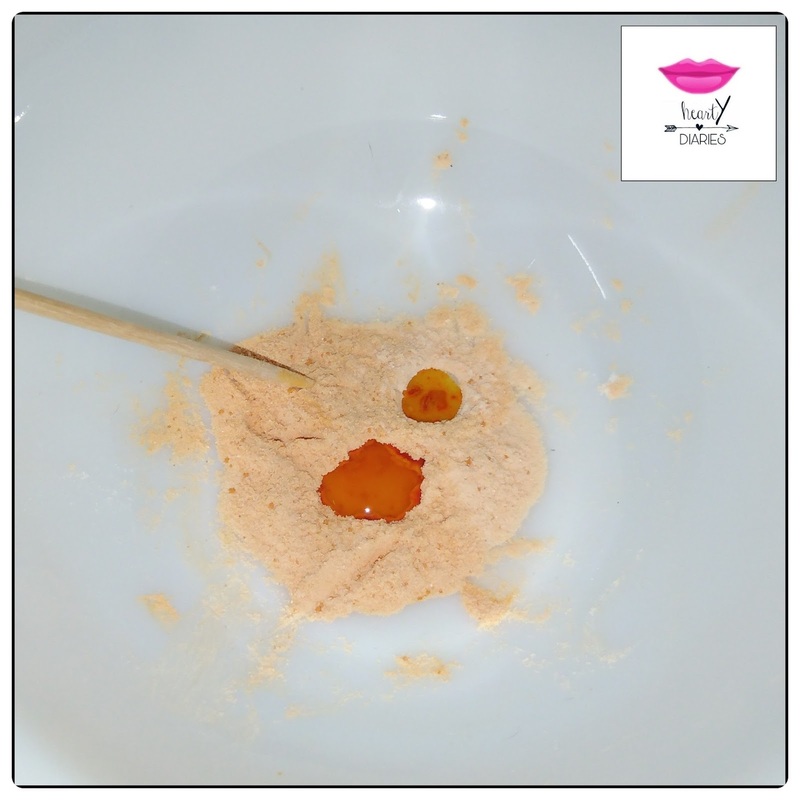 Today I am sharing an easy peasy tutorial on “How to make your own DIY Lip Stain” at home very easily without spending heavy amount of money but before that, don’t forget to follow my blog. So let’s jump right in to the tutorial.. 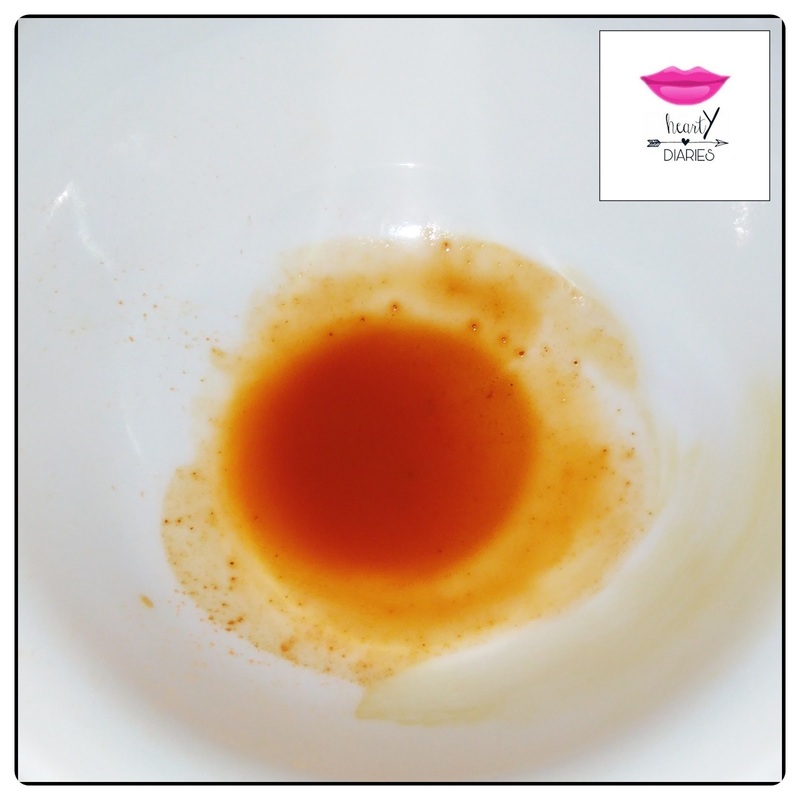 I will be making this DIY Lip Stain using three methods. 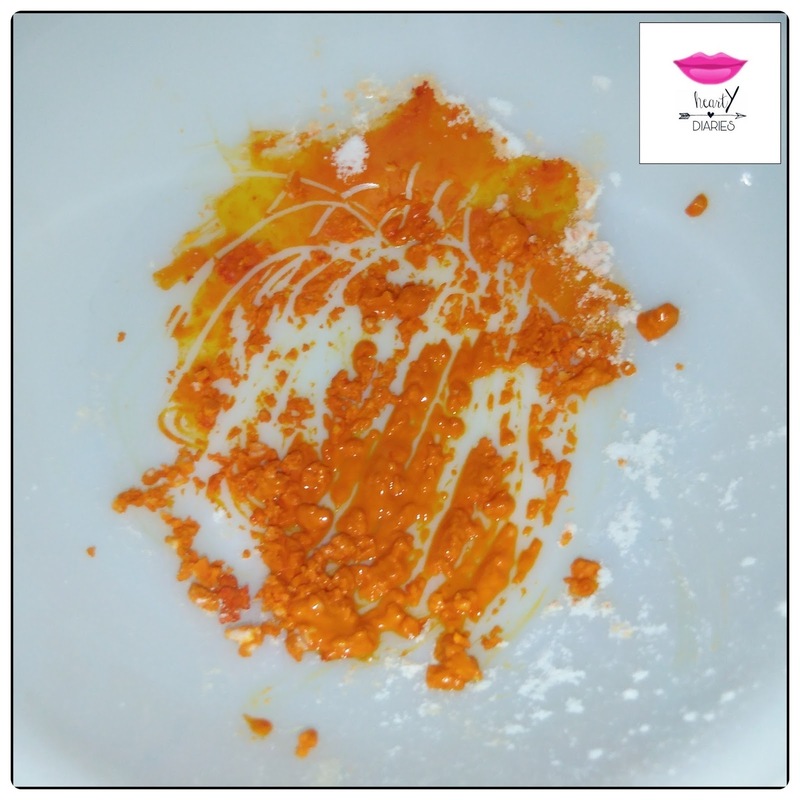 I am using Orange Food Colour and Beetroot Powder for this DIY. 1. 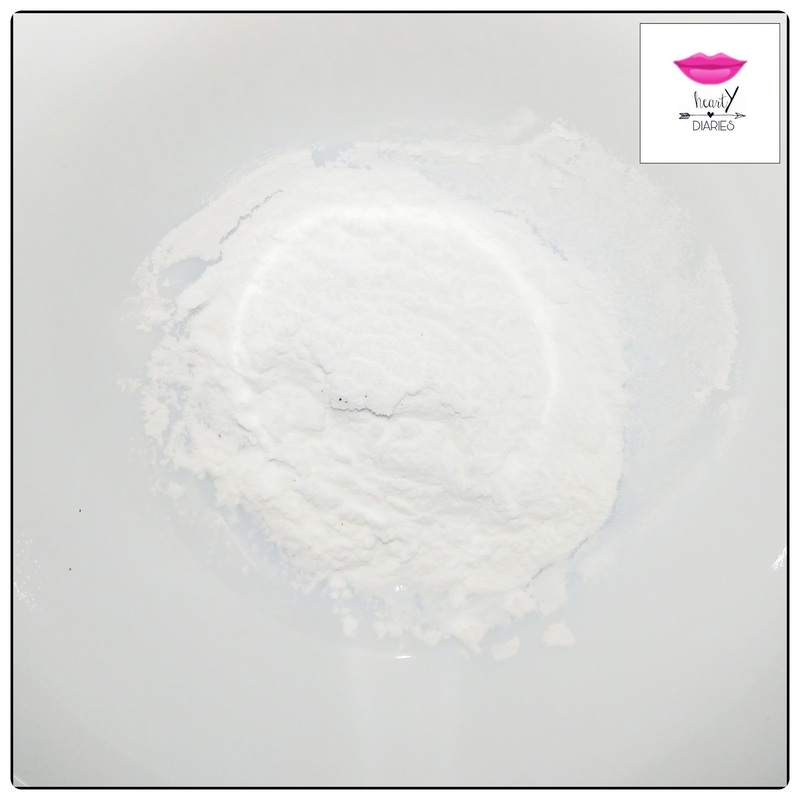 Take some Arrow Root powder in a bowl. I am not using any precise measurements here. You can increase or decrease the quantity as per your preference. 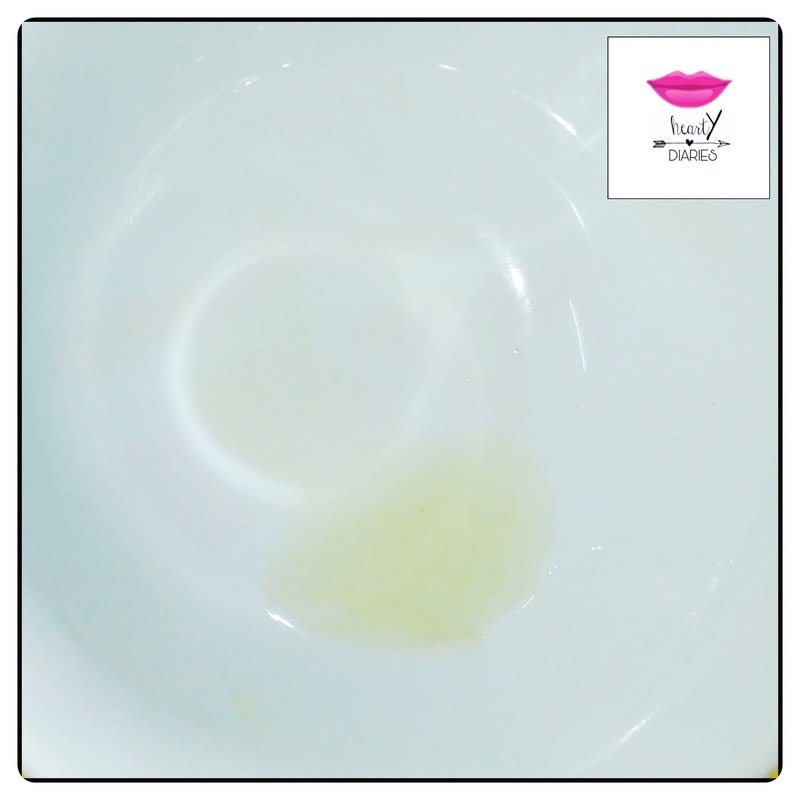 For a darker colour, add less Arrow Root powder and for a lighter one, vice versa. 2. Add the food colour or beetroot powder what ever you want to add as per your colour choice. I am using Orange food colour here. 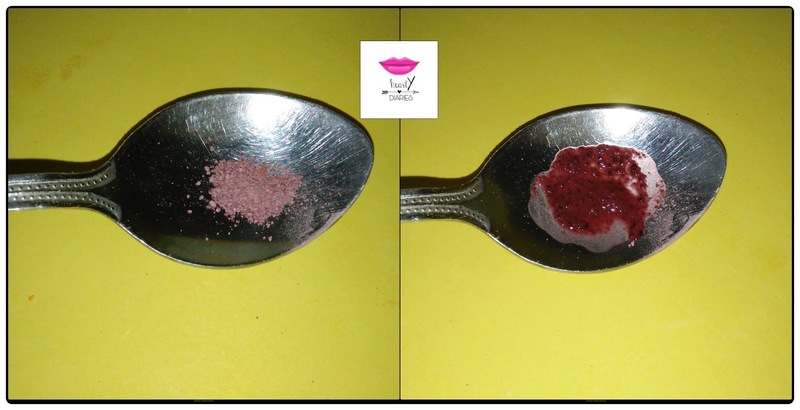 I also tried making one before actually publishing this tutorial to test this method using beetroot powder which I will be sharing later in this post. 3. 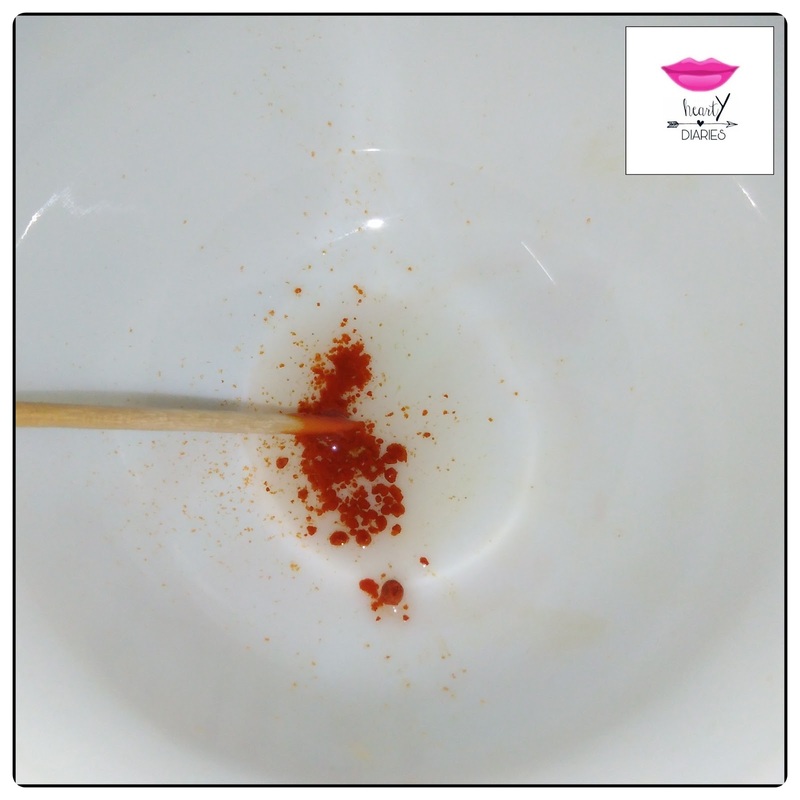 Using a toothpick, stir the powder very well until they’re properly incorporated. 4. 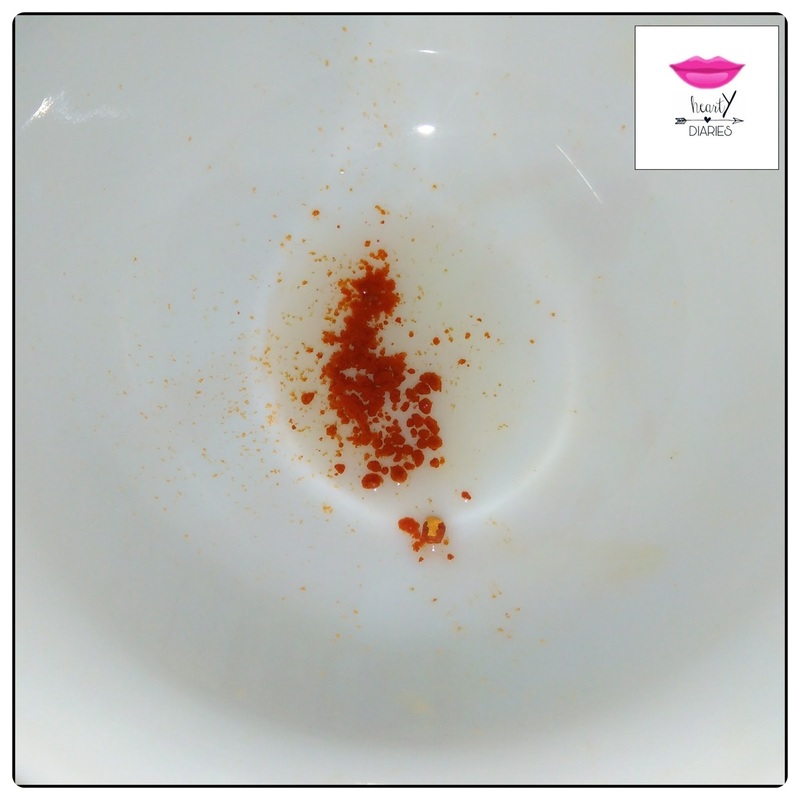 Add one drop water in this powder and mix well. 5. There will be lumps like so and it’ll be a little difficult to mix properly but keep on doing so and add a very little drop of water if necessary. Remember you don’t want to add more water as the powder will turn in to a liquid. 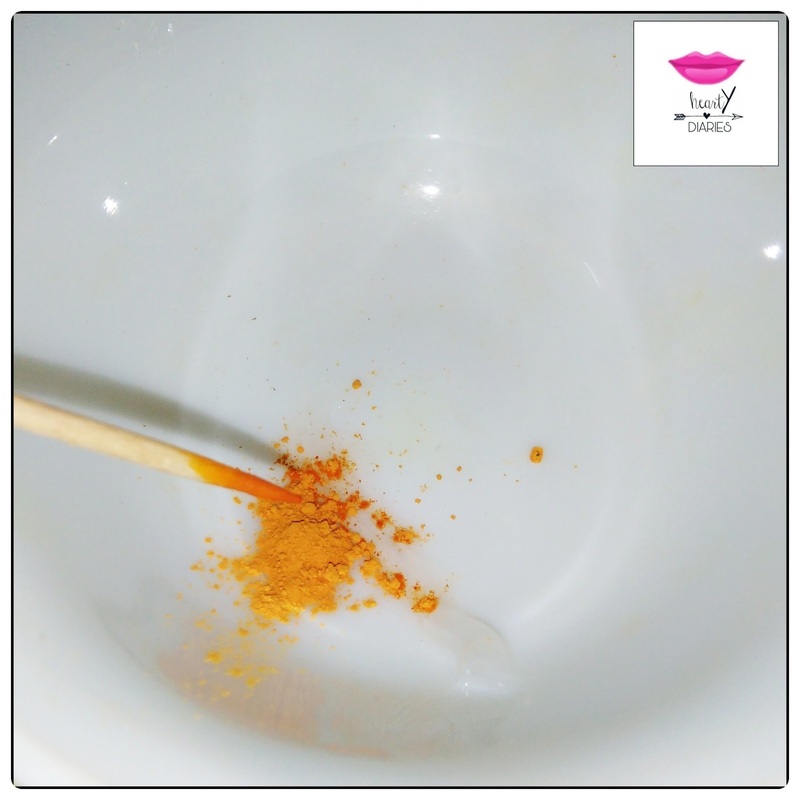 Once the Arrow Root powder is well corporated with the colour by mixing water, the original colour will show up and your lip powder is ready. 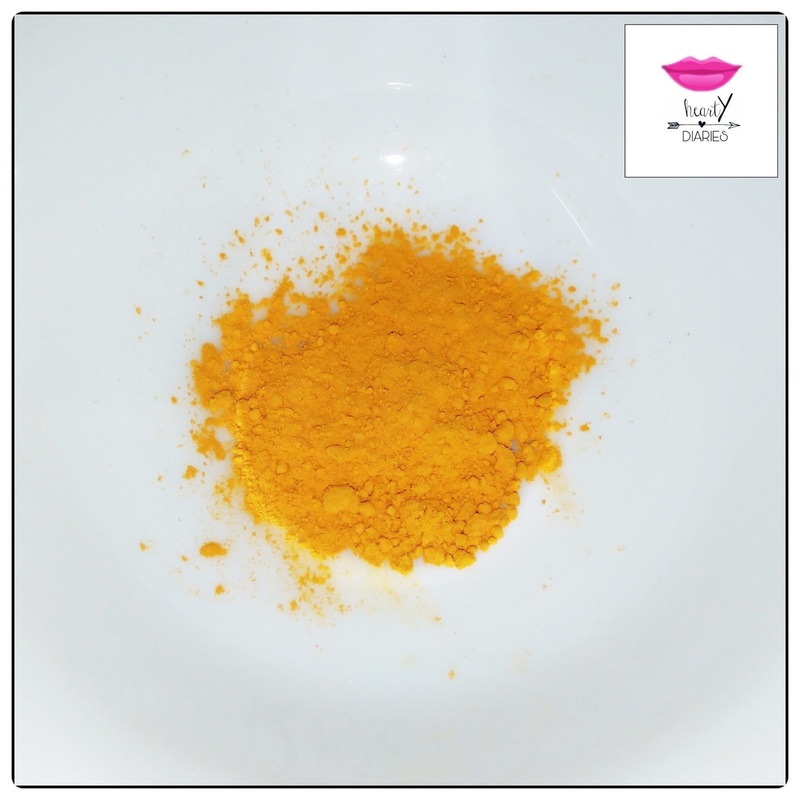 You can then add more Arrow Root powder or colour if you want a lighter or darker lip colour respectively. 6. Even though the powder is ready, there is one more step left. 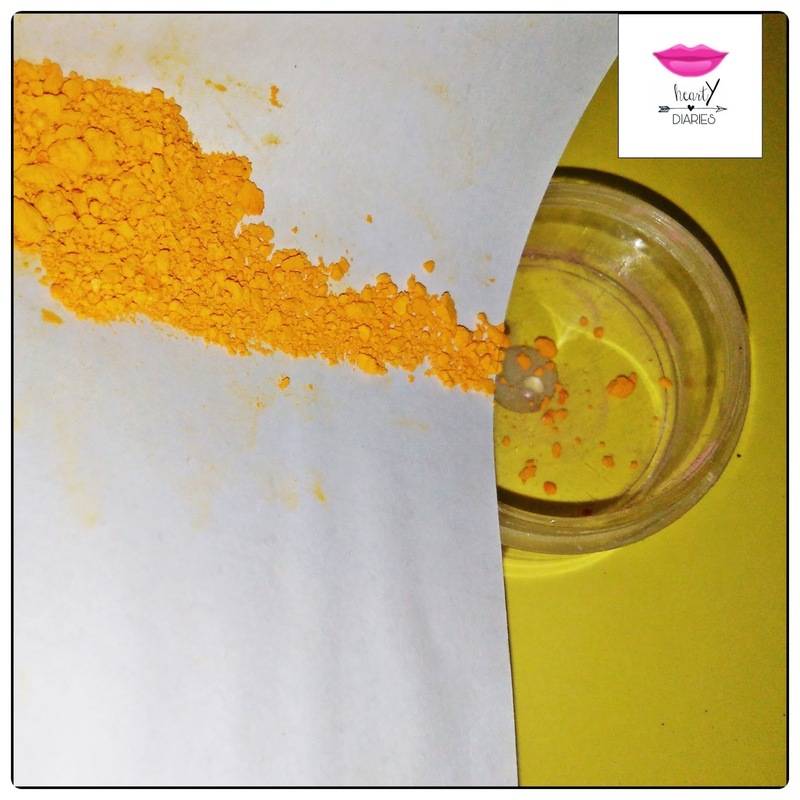 Transfer this powder on to a paper to blot the water. 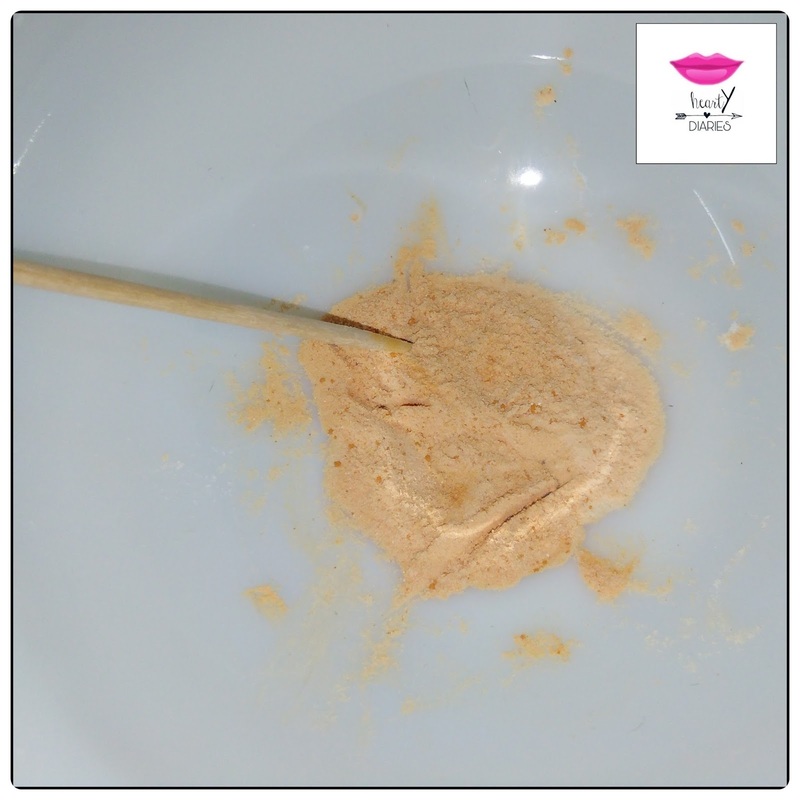 Leave this mixture on the paper for three to four hours or overnight to get rid of all the moisture existing in your powder. Water is just added to bring out the actual colour of your lip powder. This is PAPER! Not the mixing bowl! 7. 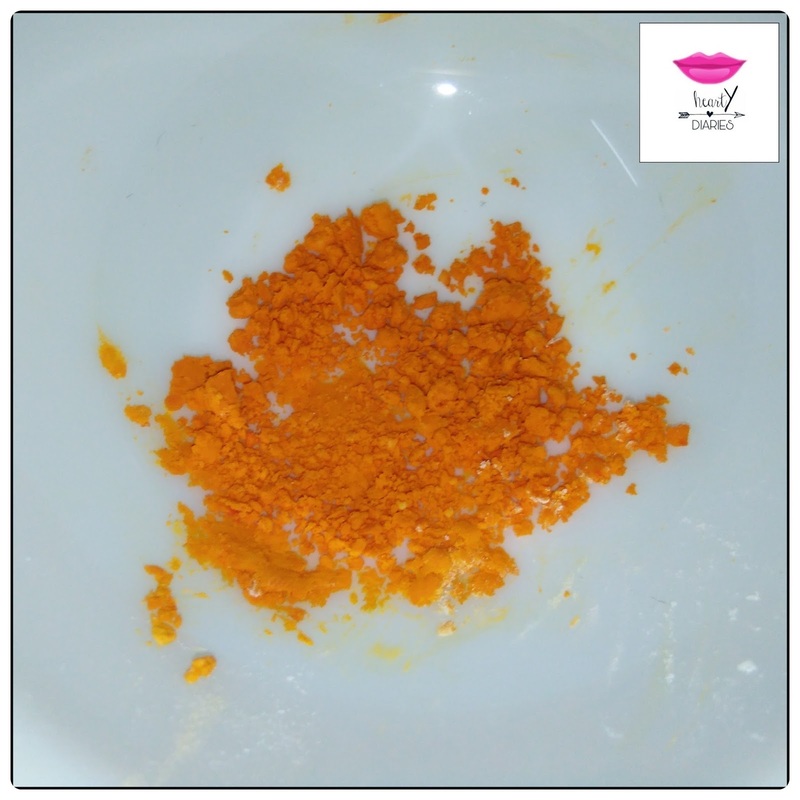 After the powder has dried, transfer it in to a clean container and crush it to a fine powder. 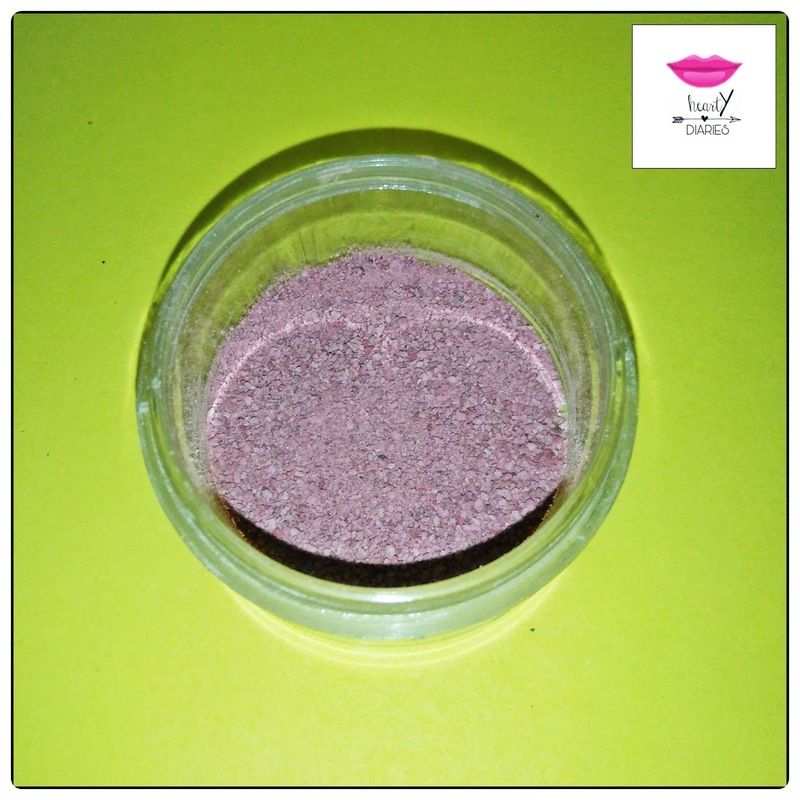 This is the lip powder I was taking about which I made from beetroot powder. 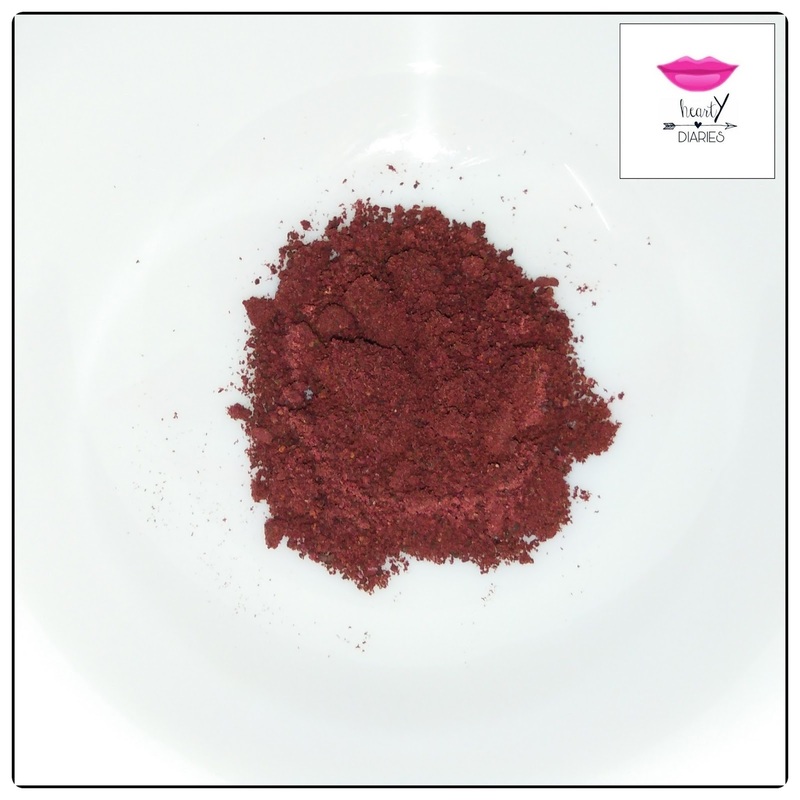 The more beetroot powder you add, darker the powder is. I just added a minimal amount as I wanted a very natural colour. 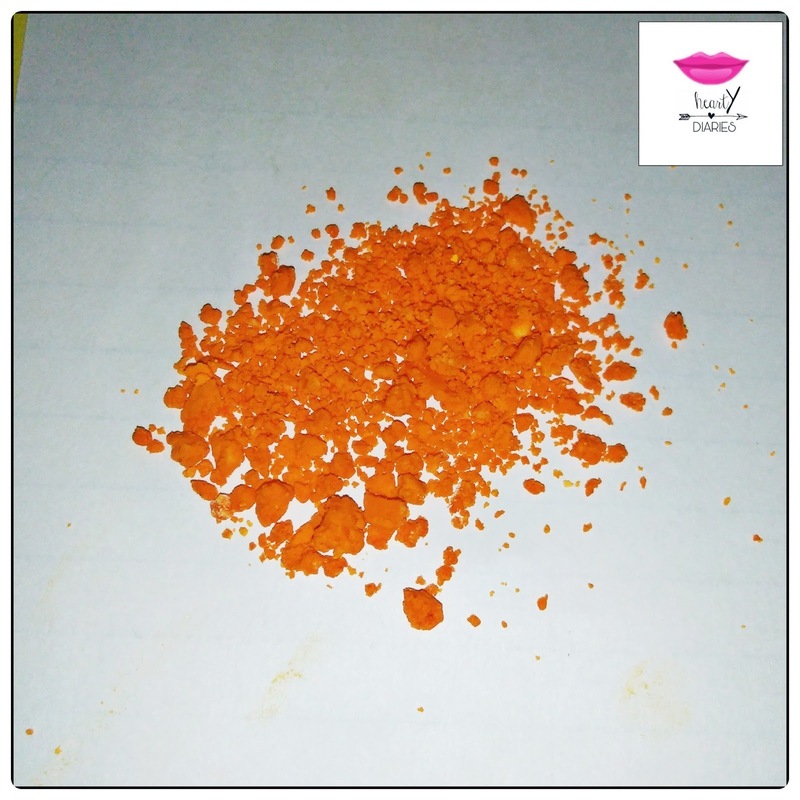 Take a pinch of this powder in a spoon or on the back of your hand and add a drop of water to it. You’re good to go! 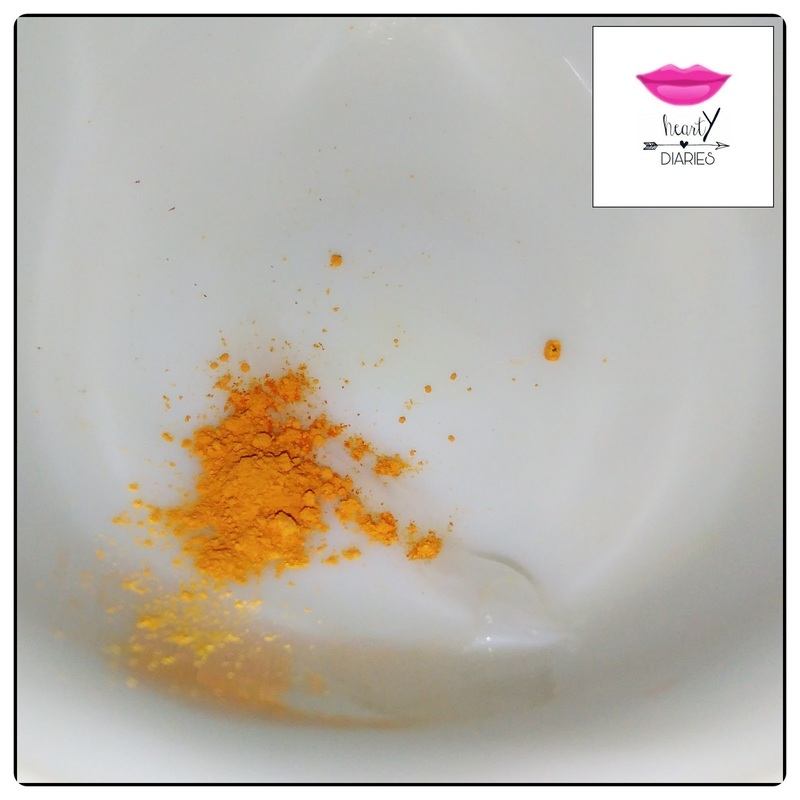 Apply this powder on your lips and rock on! 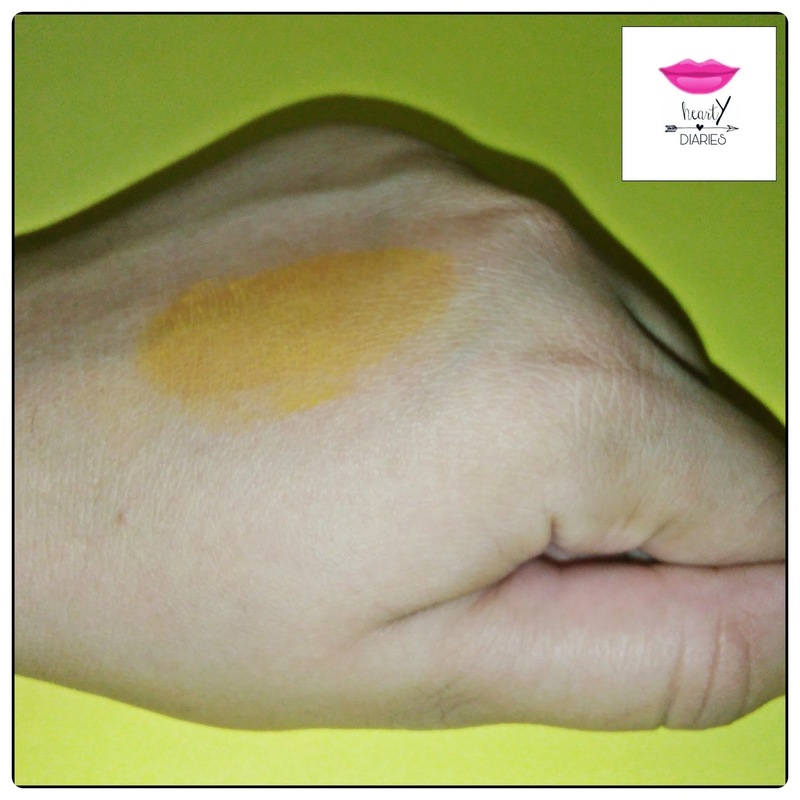 This DIY Lip Powder gives a matte effect. 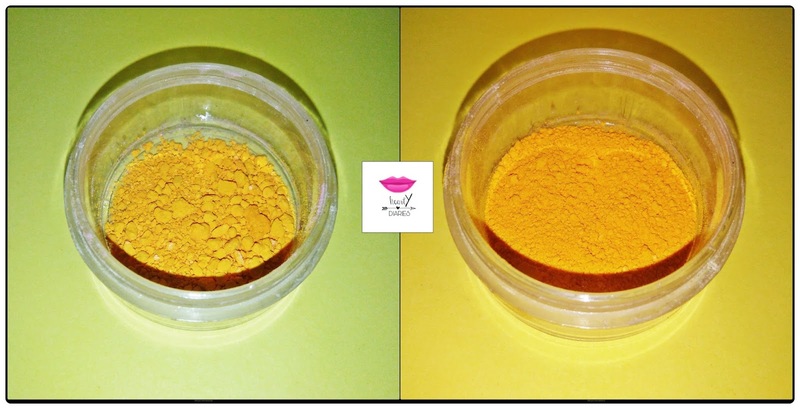 For a balm like effect, let’s check the second method. 1. 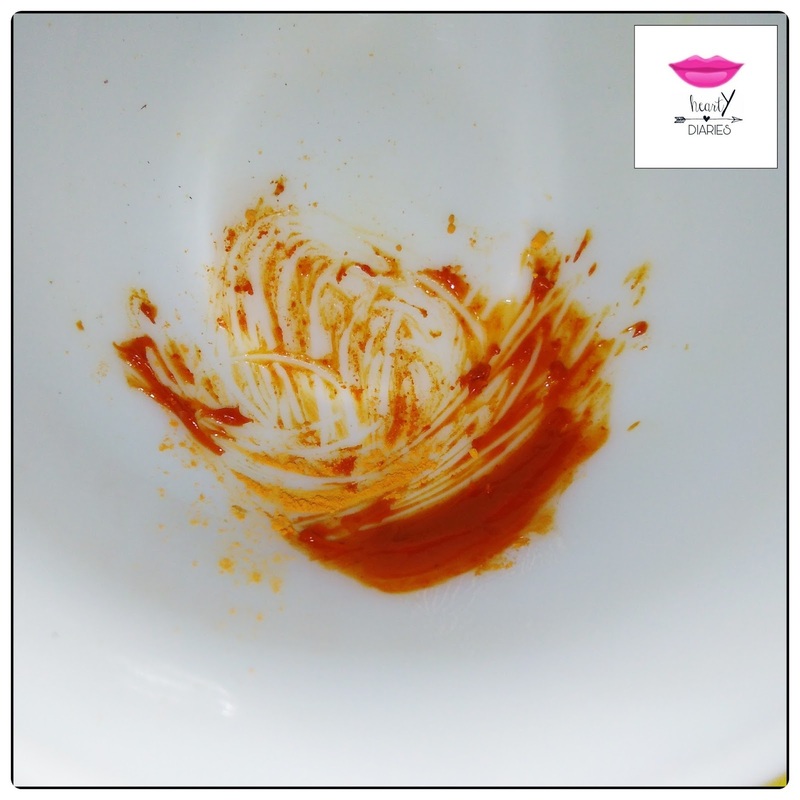 Take some Vaseline in a bowl or in the container you want to keep your lip colour in as this mixture will be messier to transfer and there will be wastage also. 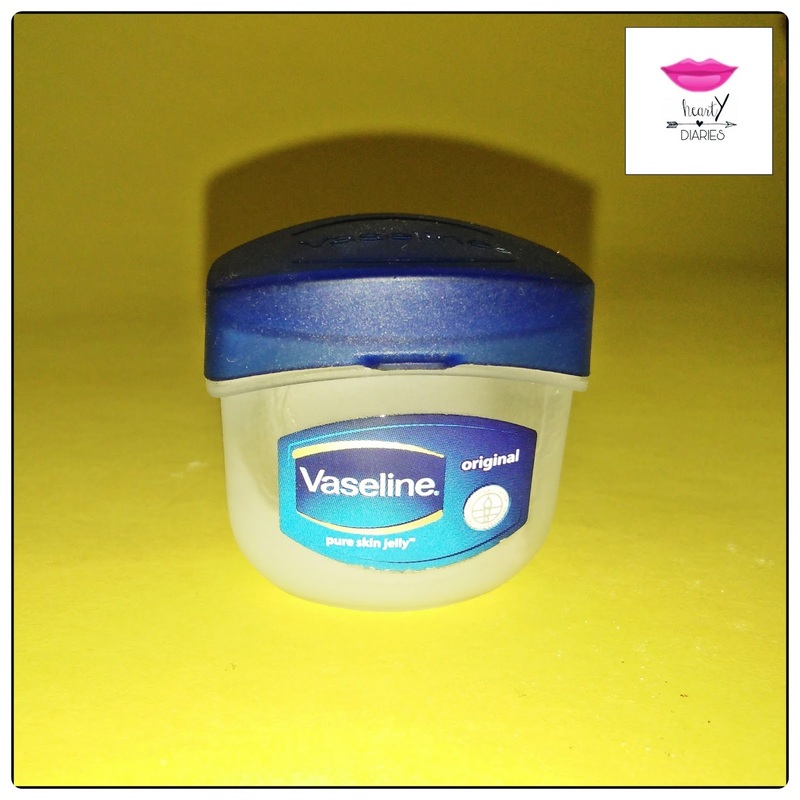 You can take Vaseline according to the quantity you want. 2. Add the food colour or beetroot powder in it. 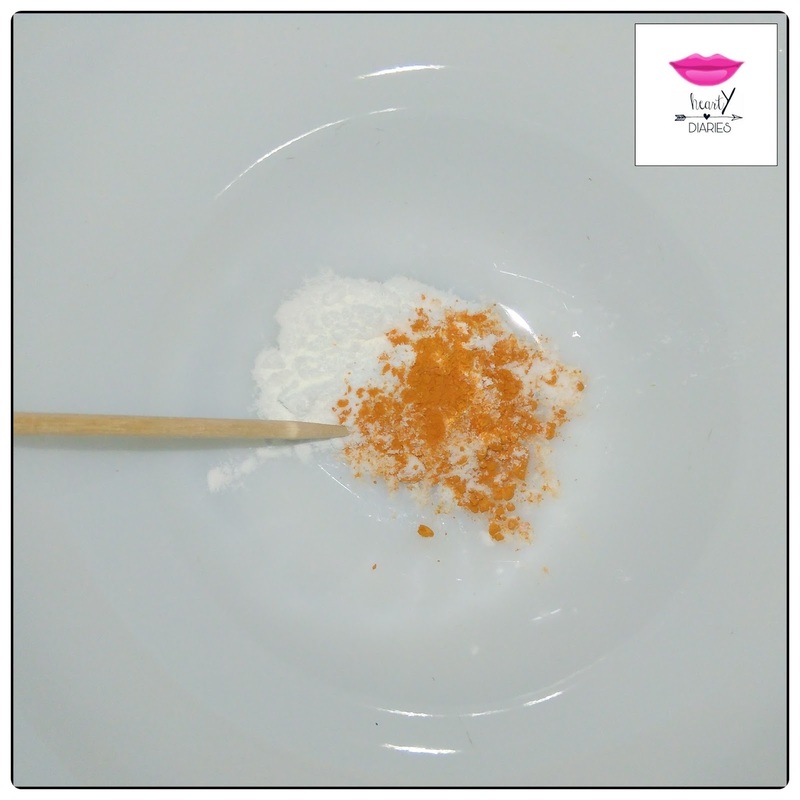 There is no need to add Arrow Root powder in this method. Again you can add more or less colour as per your colour preference. 3. Mix well using toothpick. 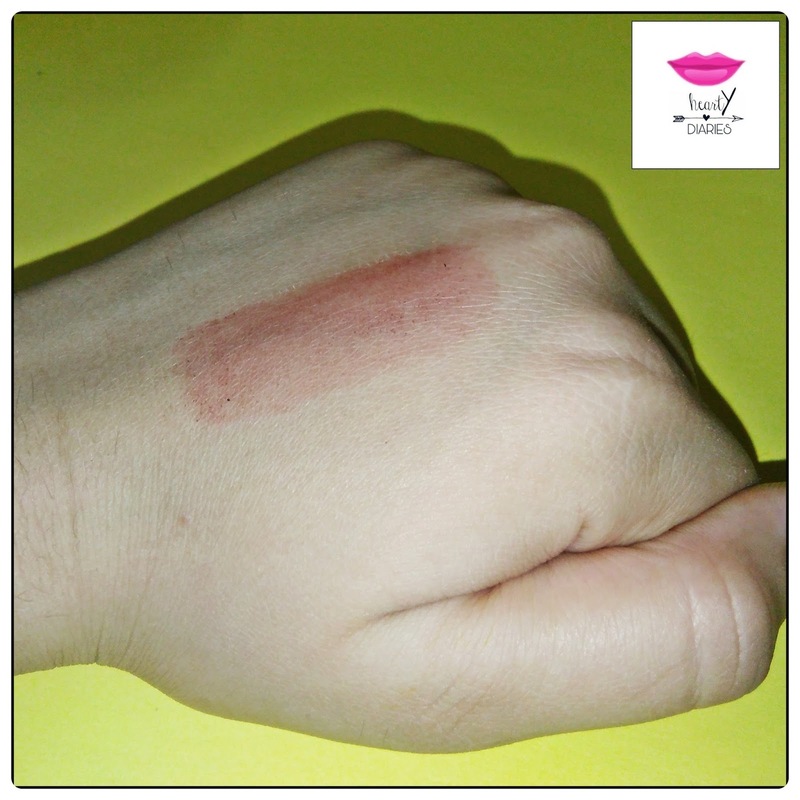 Your DIY Lip Colour with a balm like consistency is ready. 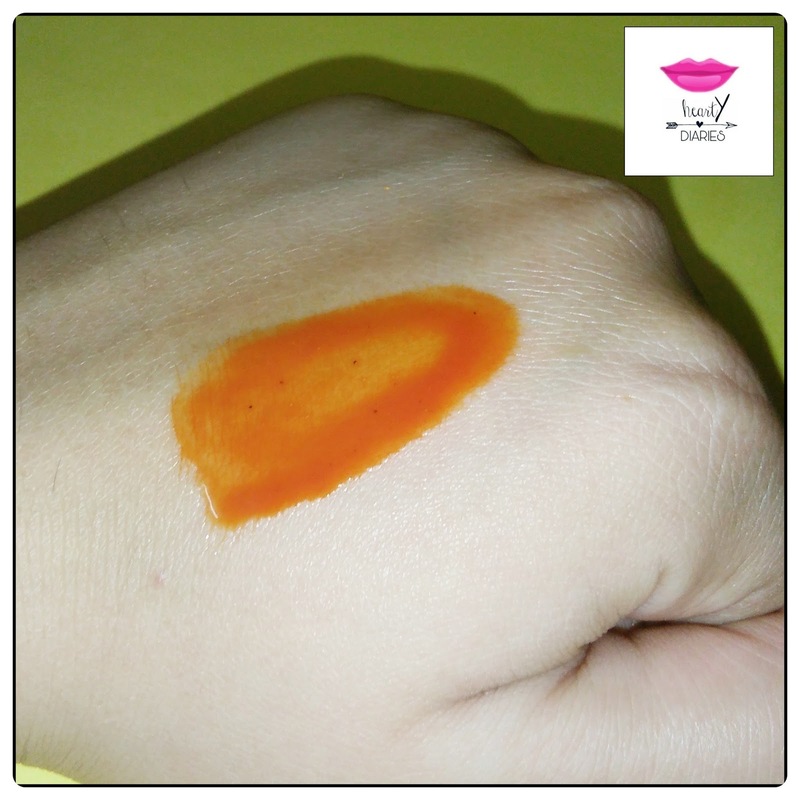 Now if you want to have a glossy effect unlike the first swatch, I have another method for you. 1. Take some coconut oil in the container. 2. Add the food colour or beetroot powder. 3. Mix well using a toothpick. 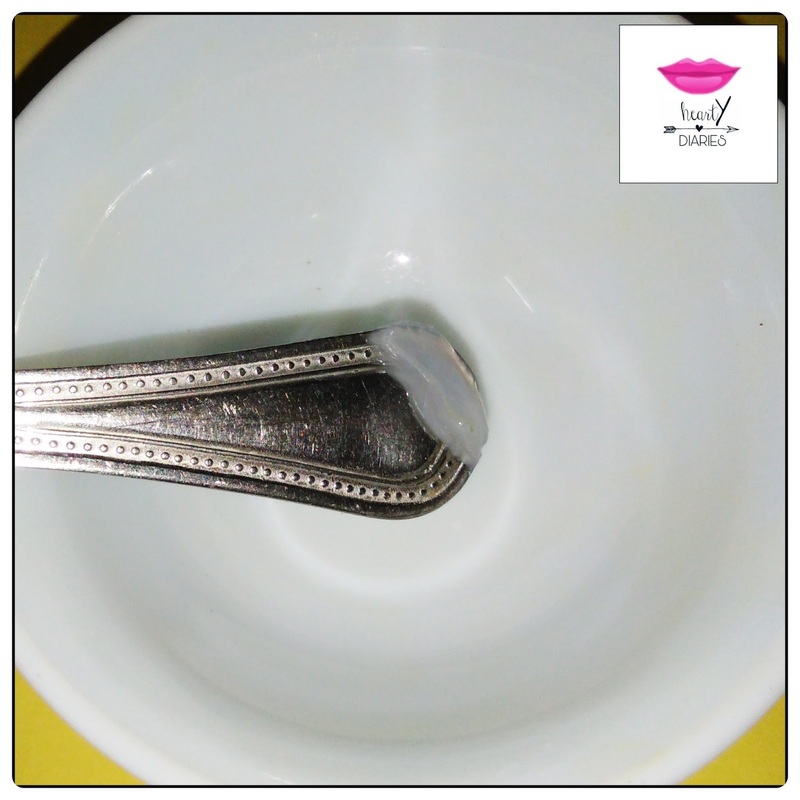 The glossy DIY Lip Stain is ready. Go ahead and apply it! So that was all for today guys. 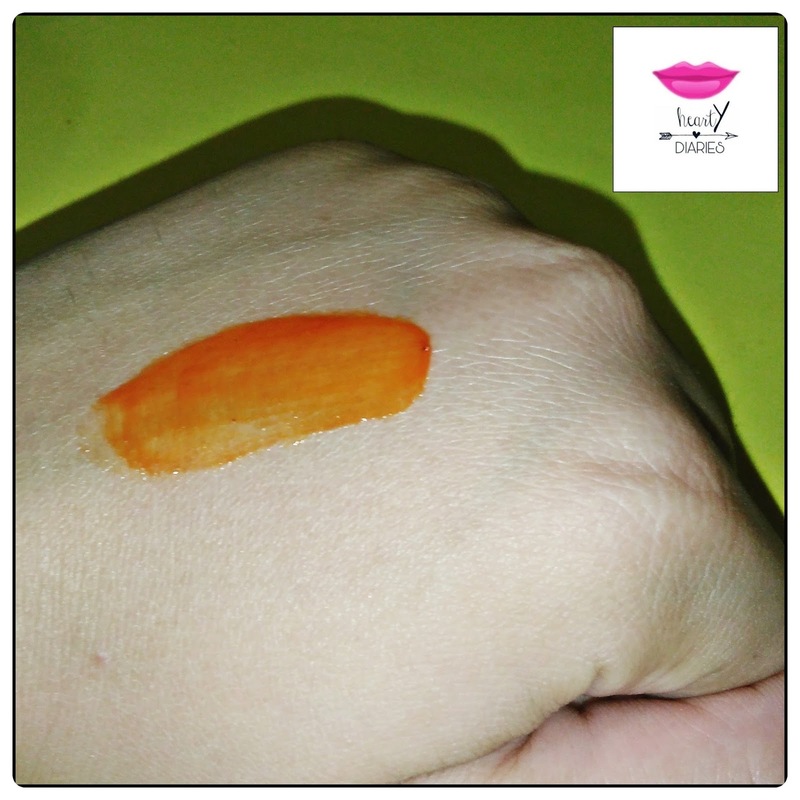 Do let me know if you have any other idea or method to make your own DIY lip colours or different ingredient ideas. I would love to hear your comments! I used my DIY Beetroot Powder in this tutorial. You could either buy it here or make it at your home. 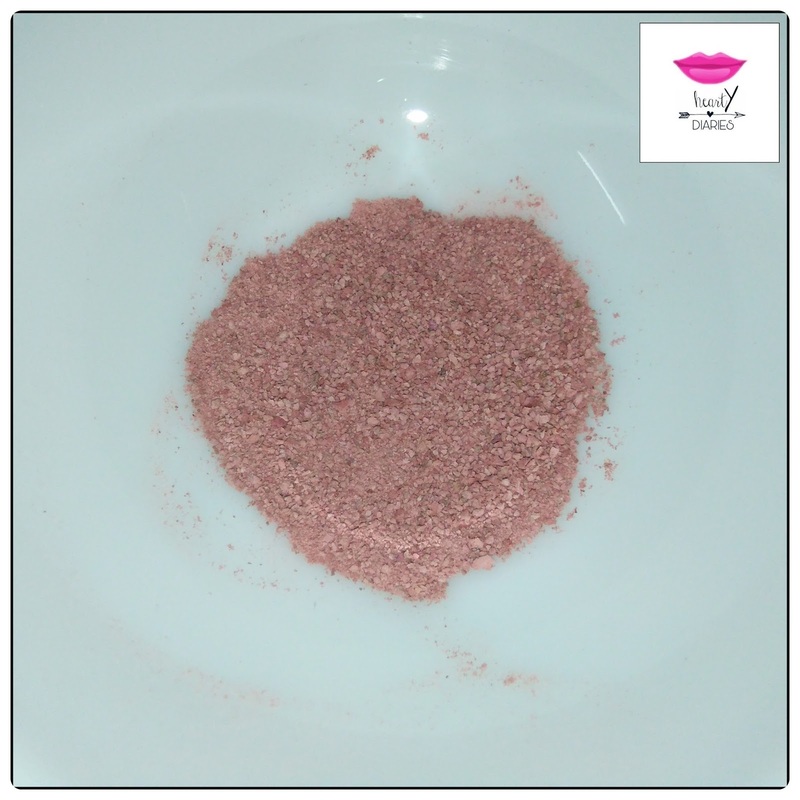 Do let me know if you want me to do a detailed tutorial on how to make DIY Beetroot Powder. 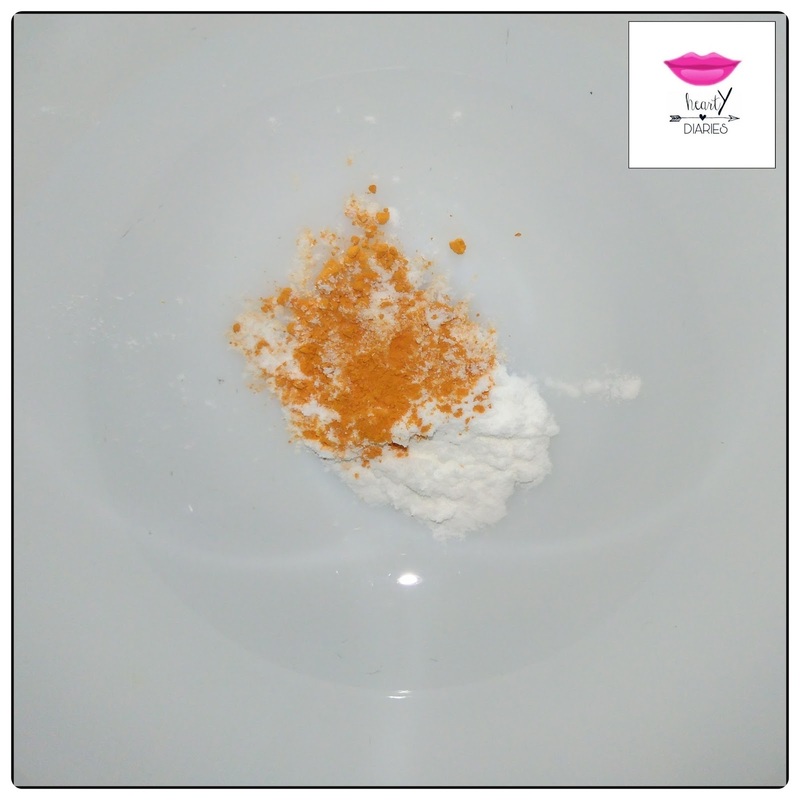 Also check “How to make DIY Orange Peel Powder”. If you liked this post, then please go ahead and show me some love by following my blog. Also do let me know if you have any other blog post ideas. You can also stalk me on my Facebook Page, Instagram and Roposo account. Thank you Anonymous! ? Please follow my blog! Wow!! Natural remedies… I am going to try this… Thanks for sharing..